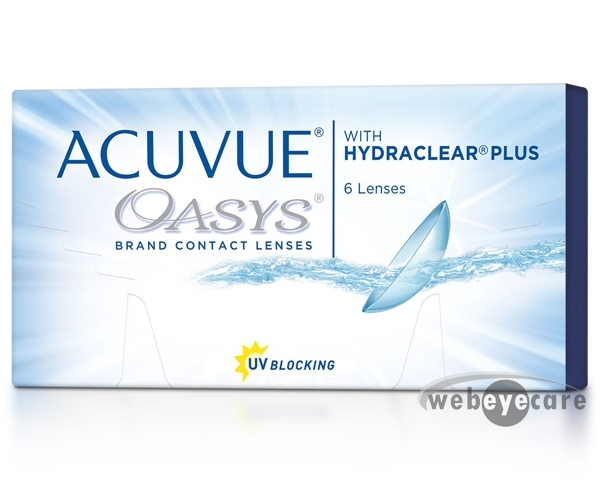 Welcome to WebEyeCare, your source for the lowest prices on contact lenses. We constantly strive to exceed our customers expectations by delivering name brand contact lenses at the lowest possible prices. All contact lenses dispensed by WebEyeCare are the exact same lenses as prescribed by your doctor and are delivered to you in sealed containers direct from the manufacturer. 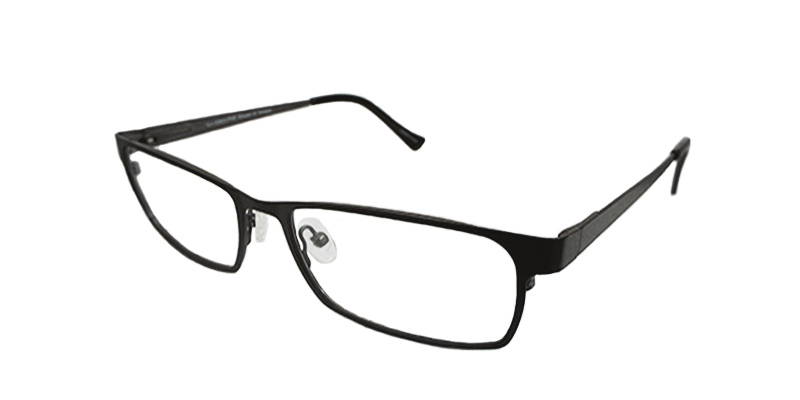 At WebEyeCare, our primary focus is providing our customers with dedicated personalized customer service combined with the lowest prices on the internet. WebEyeCare offers a wide variety of contacts including colored, toric, and multifocal lenses that will surely fit your lifestyle!